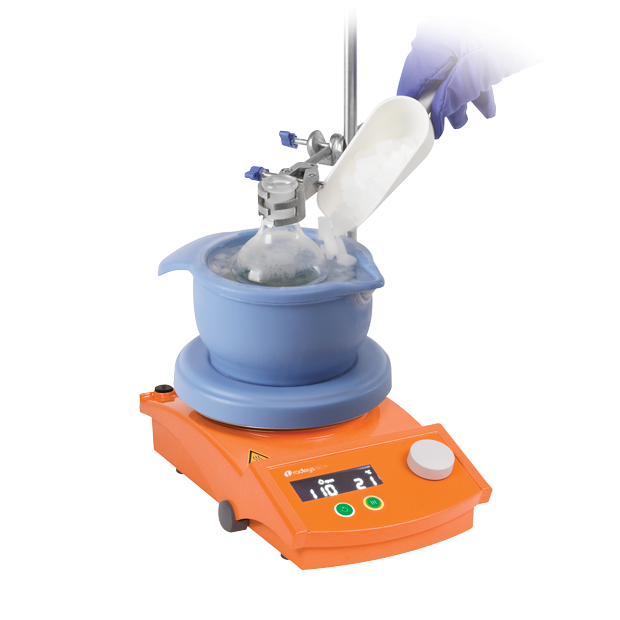 Cool-It™ Insulated Bowls – Inspire Scientific Co., Ltd.
Cool-It replaces fragile glass dewars, unstable plastic bowls and keeps your chemistry colder for longer. 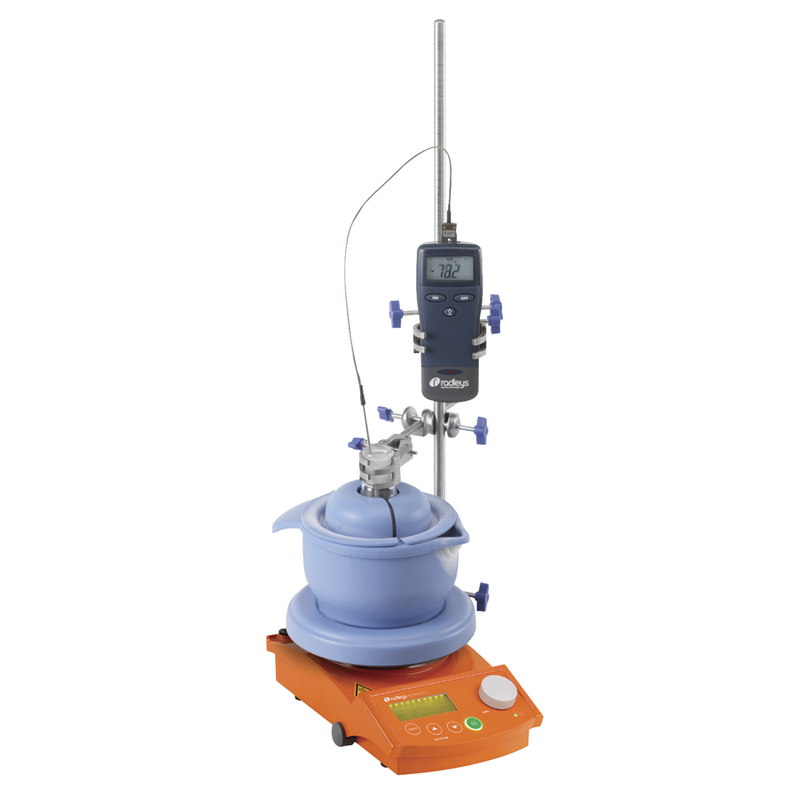 The compact and virtually unbreakable Cool-It insulated bowls are designed to fit onto a standard stirring hotplate to cool and stir round bottom flasks, beakers or test tubes etc. 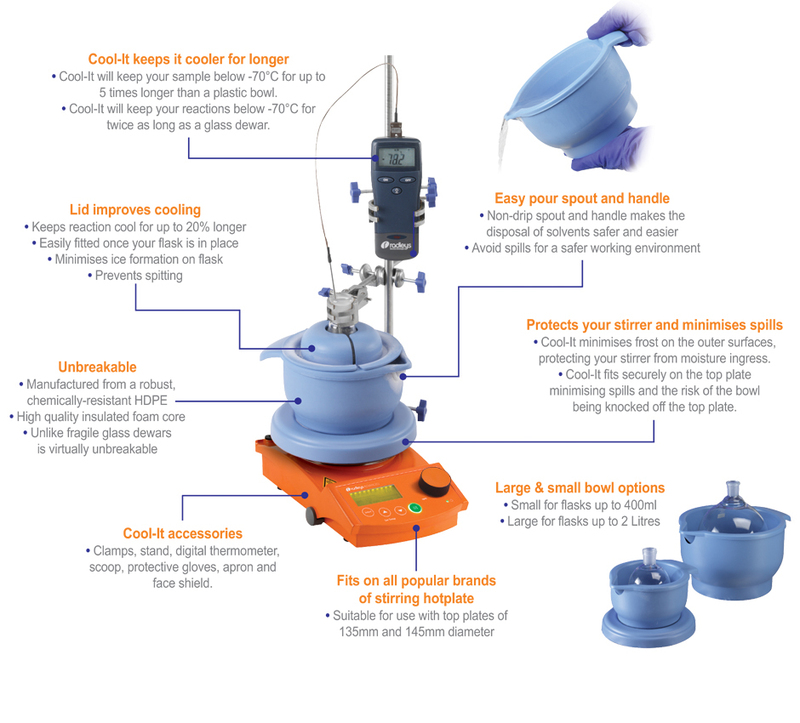 Cool-It will keep your sample below -70°C for up to 5 times longer than a plastic bowl. 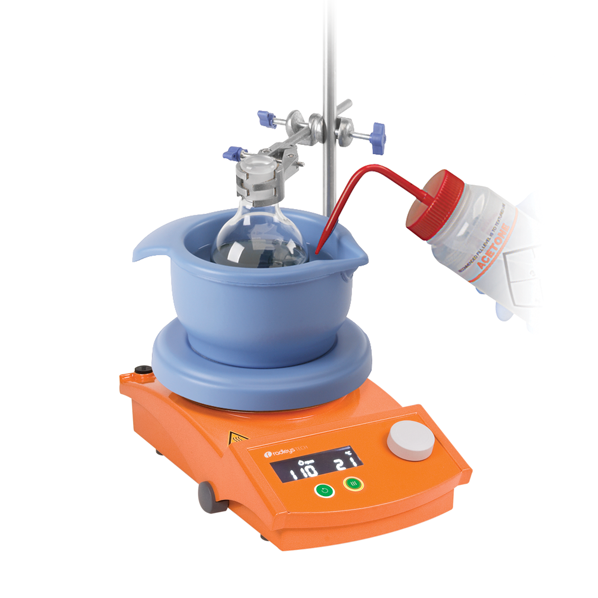 Cool-It will keep your reactions below -70°C for twice as long as a glass dewar. 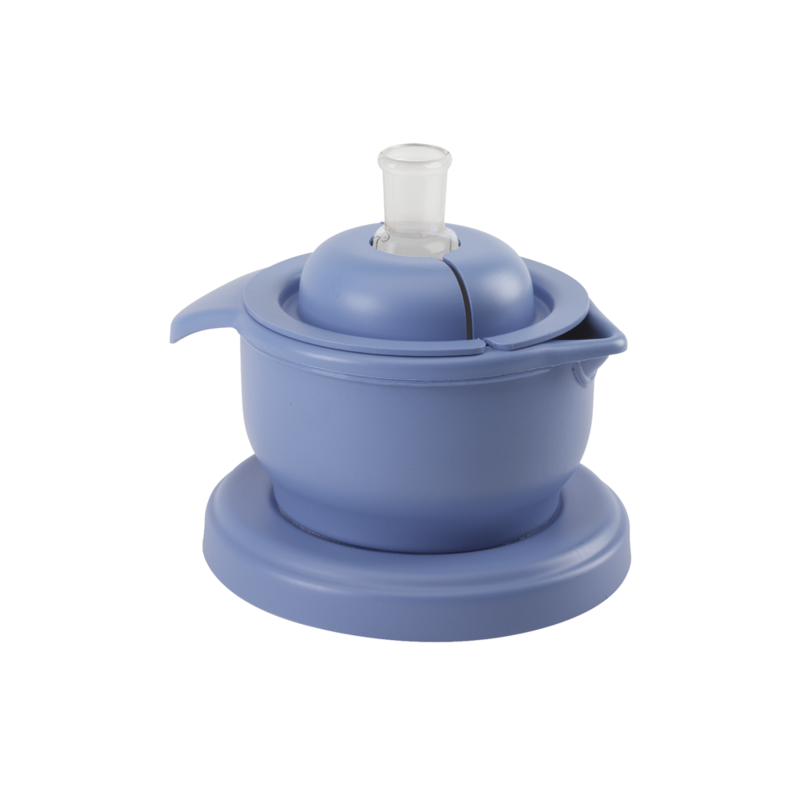 Large Cool-It bowl for flasks up to 2 Litres. Cool-It bowls are manufactured from a robust, chemically-resistant HDPE casing encapsulating a high quality insulated foam core. The combination of tough composite materials provides excellent insulation and (unlike fragile glass dewars) is virtually unbreakable. 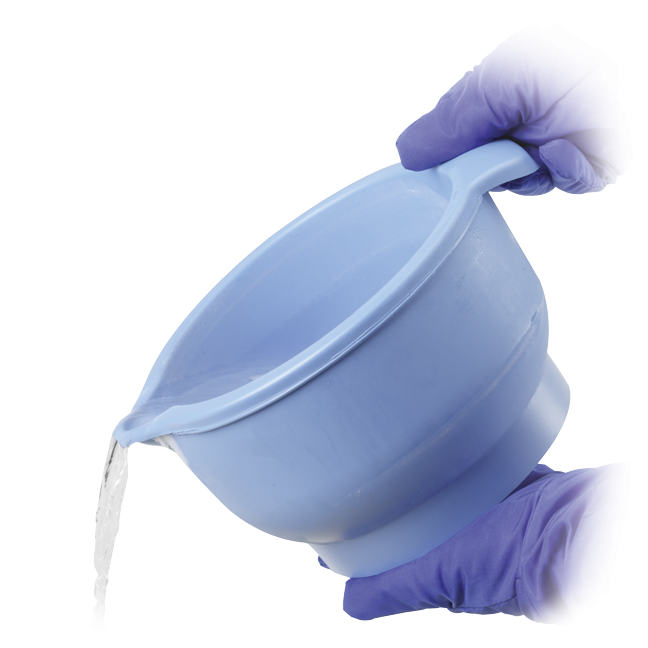 Cool-It’s unique non-drip spout and ergonomically designed handle makes the disposal of solvents much safer and easier; avoiding accidental spillages and creating a safer working environment. The two piece lid will help to keep your reaction cool for up to 20% longer, minimising condensation and ice formation on your flask (maintaining visibility of the contents) and prevents spitting from the cooling mixture. Cool-It minimises frost on the outer surfaces, protecting your stirrer from moisture ingress. It is also designed to fit securely onto the top plate minimising accidental spills.